Not sure how the $5.33 a month deal is calculated, but only $6.66/month via your link. Please verify. Wow! Attractive deals by the company. It makes me confuse which one to go for because cheapest one right now is PureVPN’s 5 year subscription for $79, that makes it around $1.32 a month. 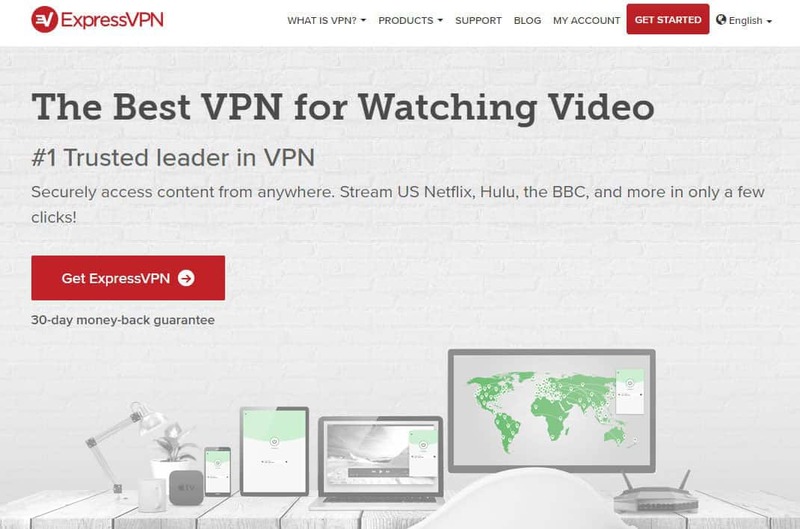 do you guys have any purevpn discount code? Very helpful review. Really helped me decide what to do. Thanks! !